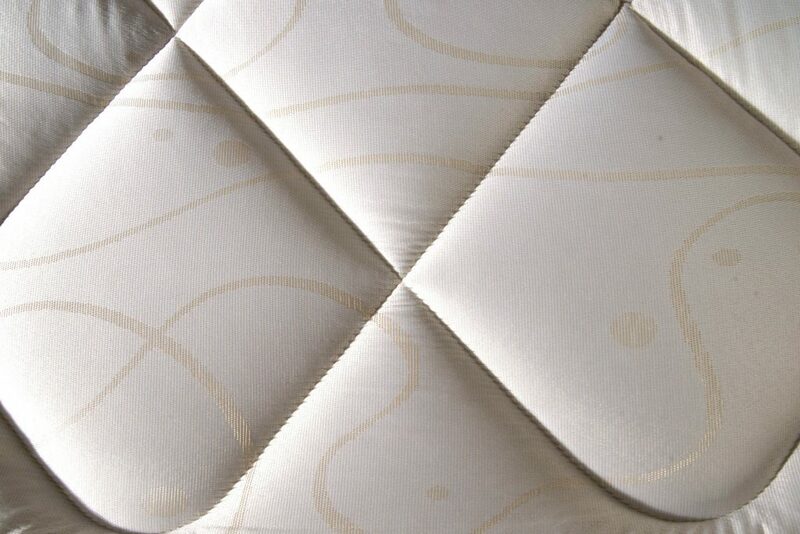 The Duchess Mattress is an excellent value coil sprung mattress that is sure to provide you with a great night’s sleep. 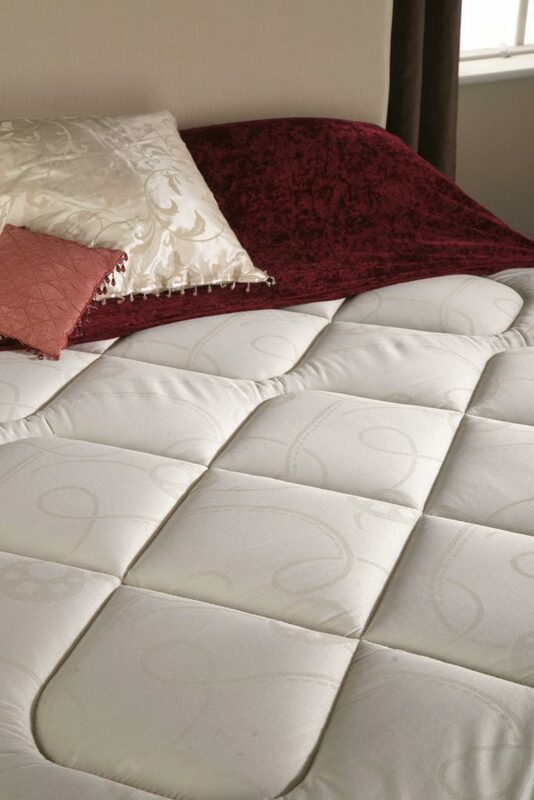 It has a 13.5 gauge spring system, and a quilted damask top for extra comfort making the sleeping surface extra comfortable. 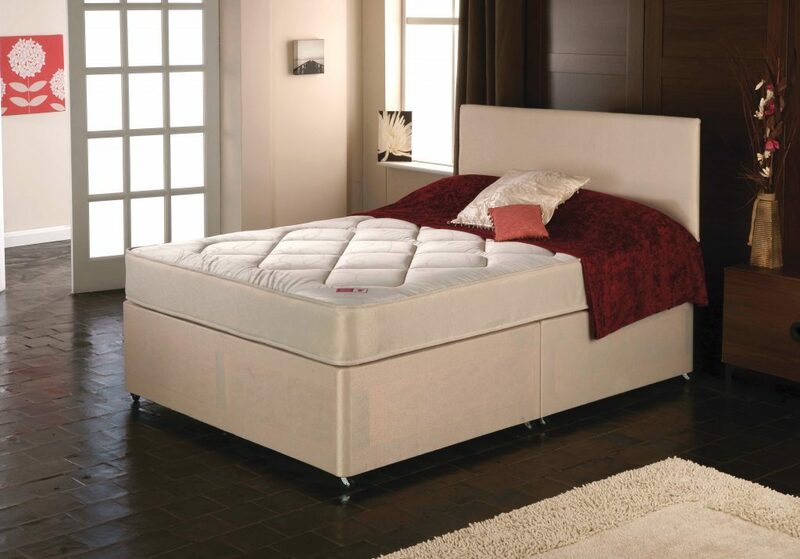 All our single mattresses measure 5’ x 6’6″ (150 cm x 200 cm) – ideal for larger bedrooms. Turn your mattress on a regular basis. Spray with anti bacterial spray.